We have something to fit every occasion and every budget. See all venue options. Check out our other offerings at the Northwoods Club House and Alder Creek Adventure Center! Tucked away among towering pines and epic meadows, surrounded by peaks and valleys of the High Sierra, Tahoe Donner offers complete wedding experiences that are as beautiful and unique as the love you share. 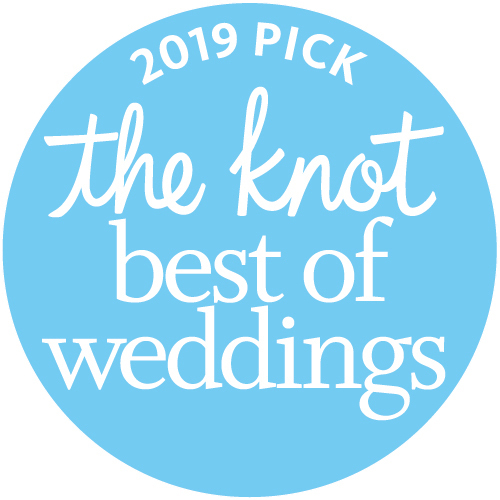 Our picturesque venues offer year-round opportunities for the wedding of your dreams, whether it’s an intimate gathering of close friends and family of 40 , or an epic celebration for up to 240 guests. With a multitude of different types of venues, we know Tahoe Donner will be the perfect fit for your wedding weekend festivities!